100% Soy Wax, Vegan Friendly Candles. Hand Made in Wales. Hand Poured, small batch, artisan candles and home fragrancing products. If you're looking for something really special as a gift, then look no further. 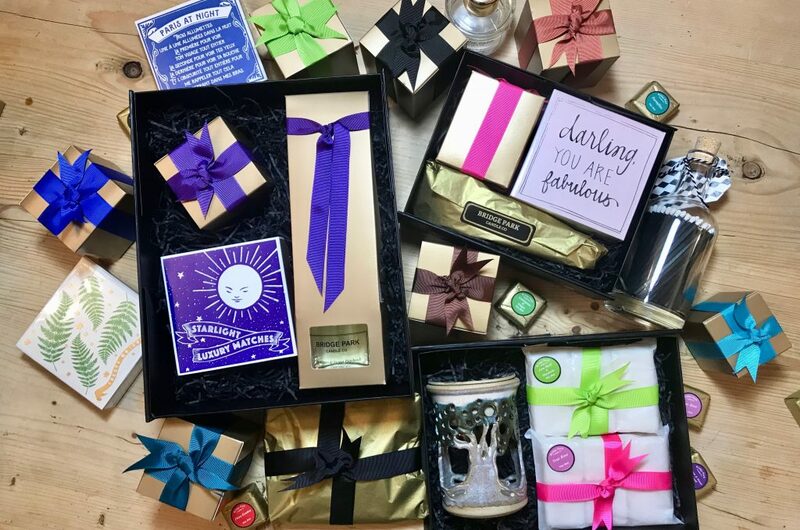 With our range of specially created Gift Sets, you're sure to find just the thing. Every gift set is beautifully presented in an elegant black gift box & tied with a sumptuous gold satin ribbon.